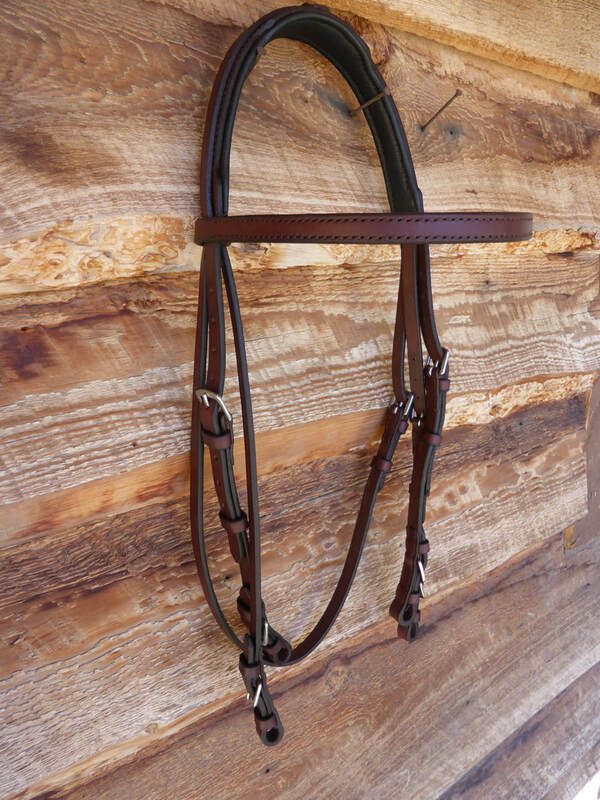 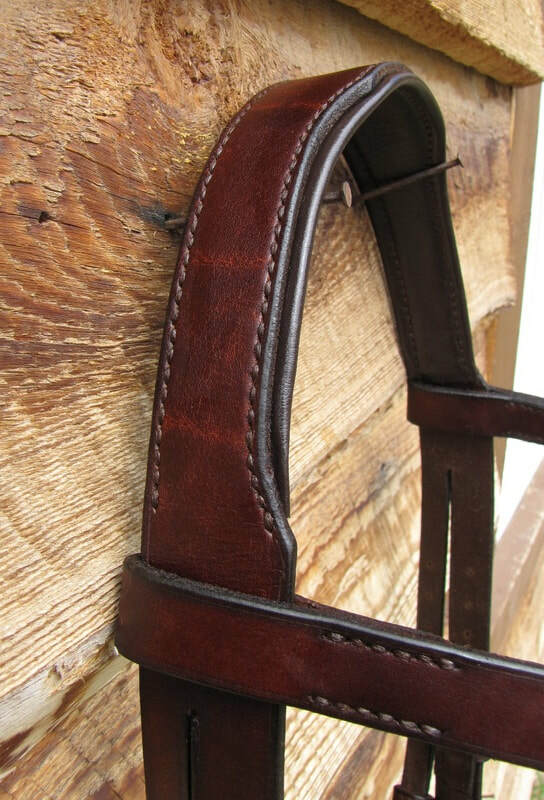 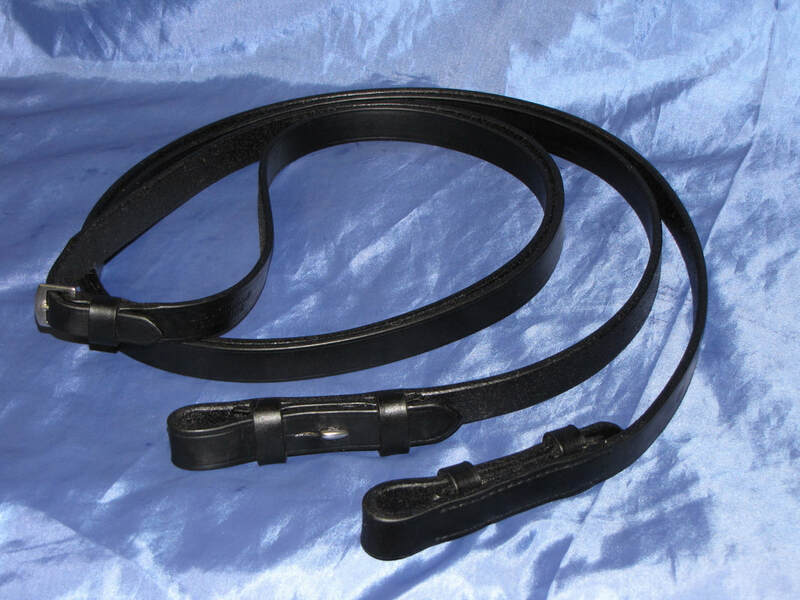 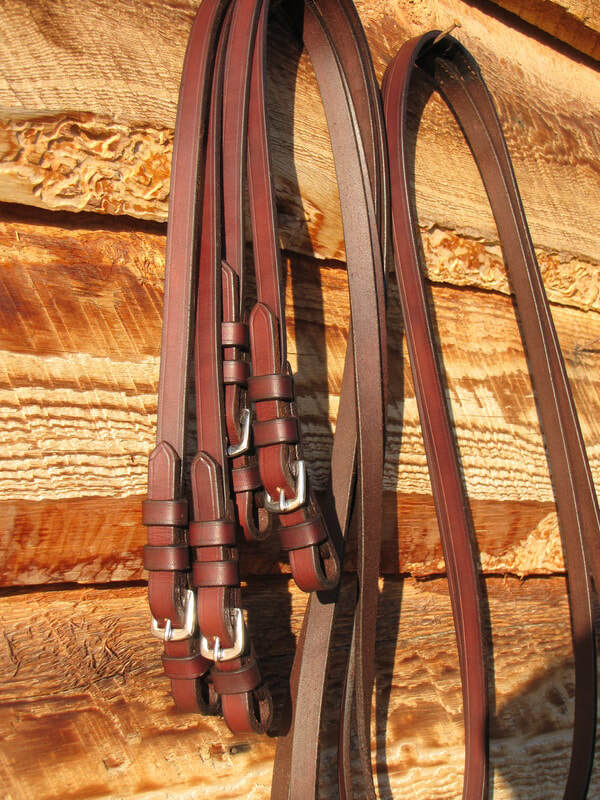 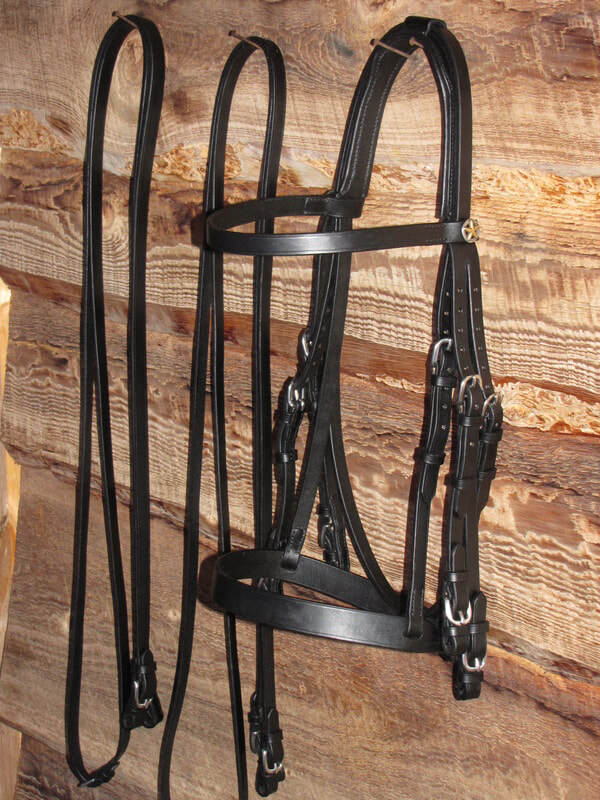 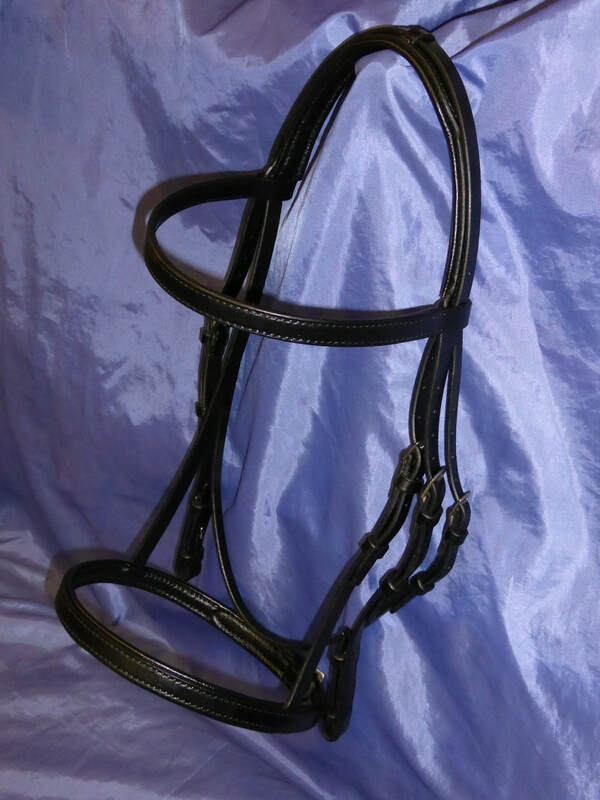 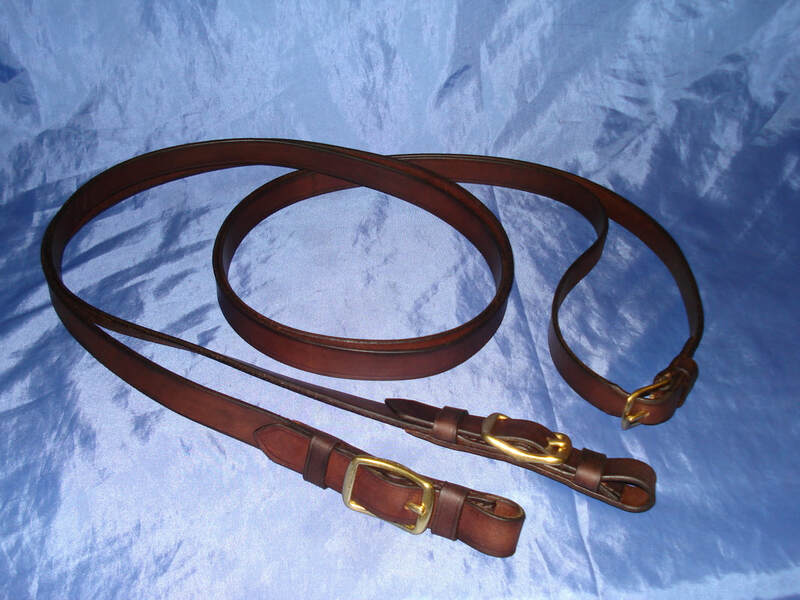 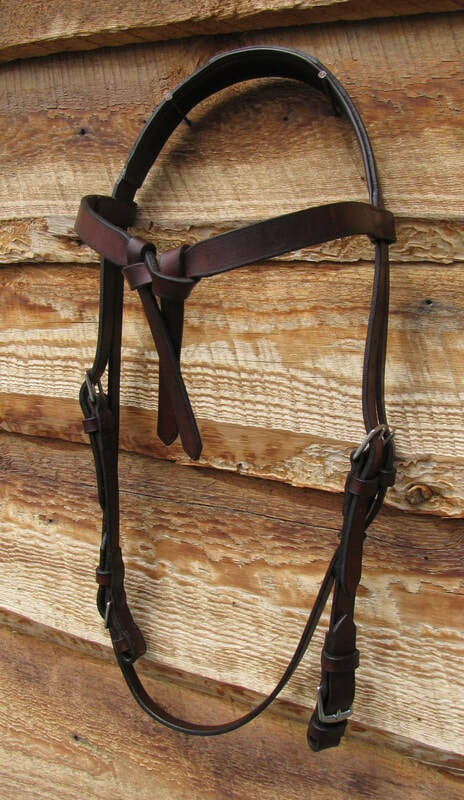 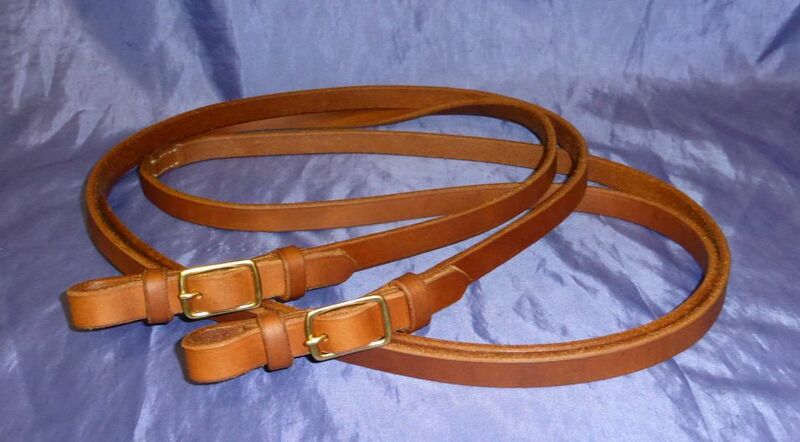 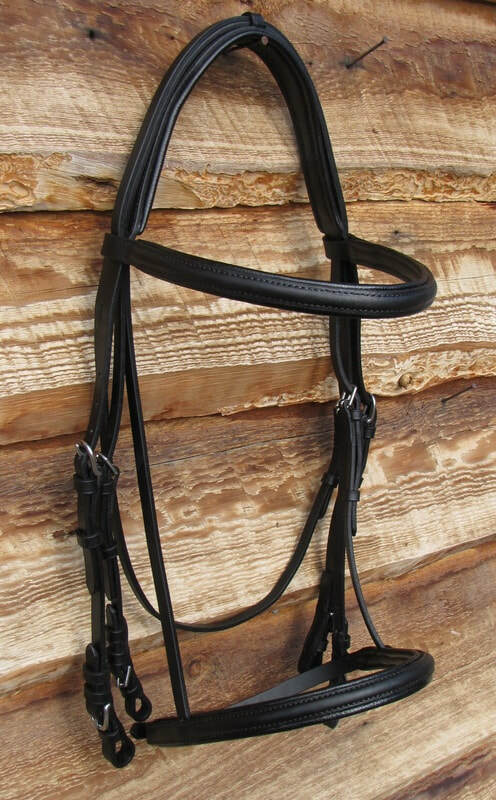 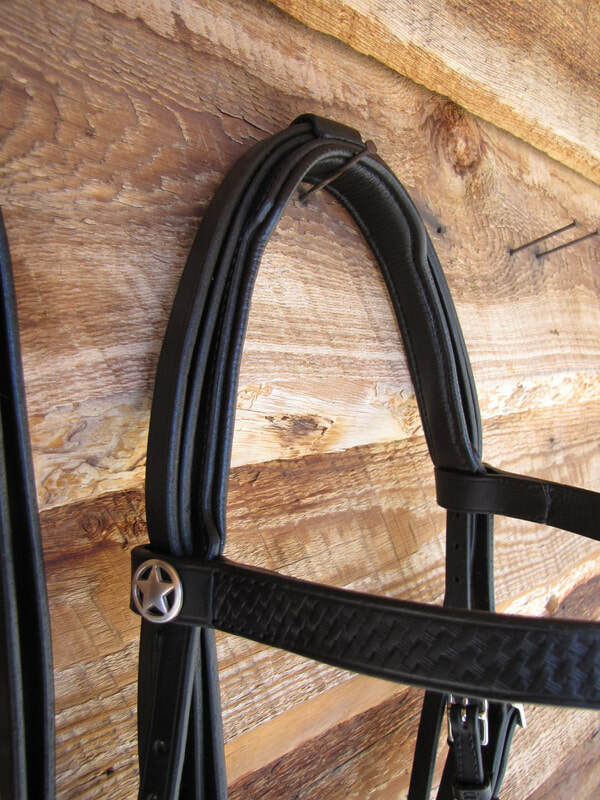 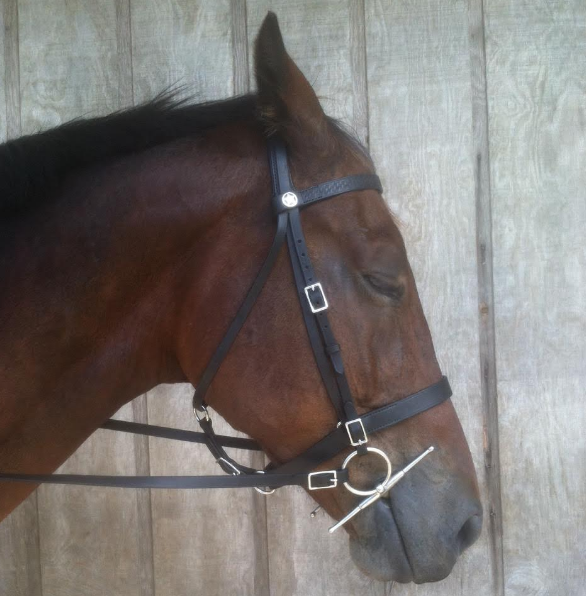 ​*Customize your bridle: raised, flat and/or padded brow and noseband, buckles or stud hooks, width of straps, conchos and tooling.... Western and English style combinations. 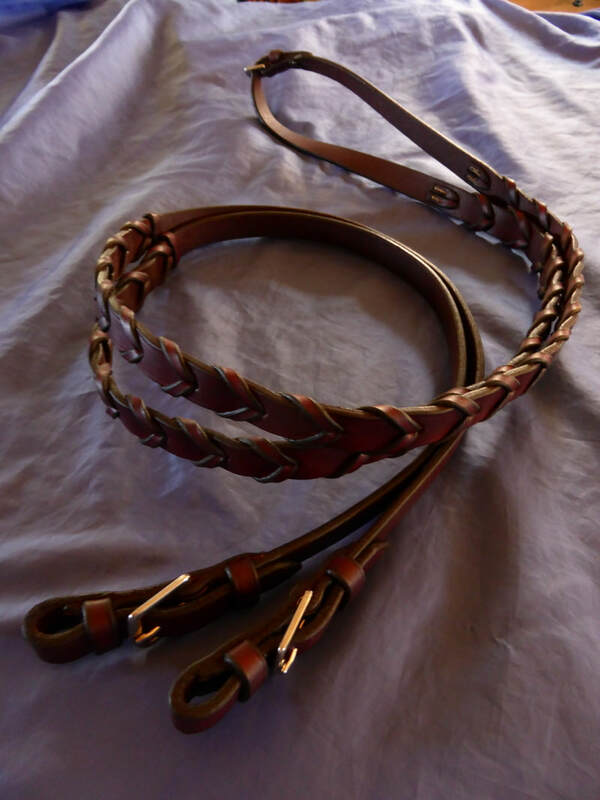 Let me know your ideas! 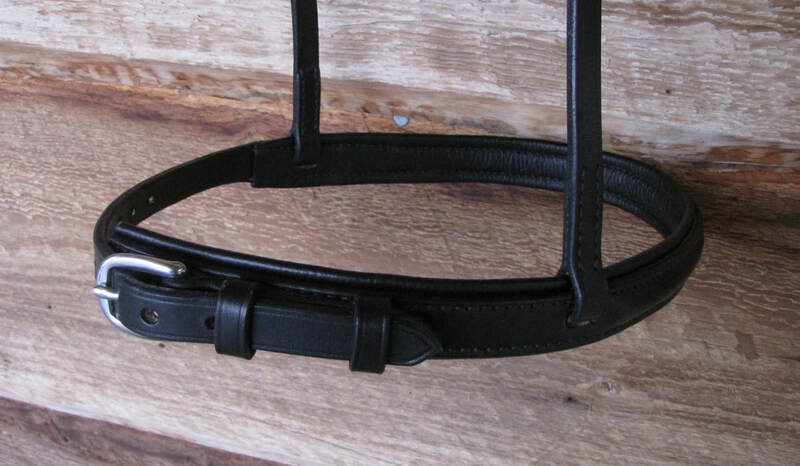 Simple buckles for nose bands, no crank nose bands!